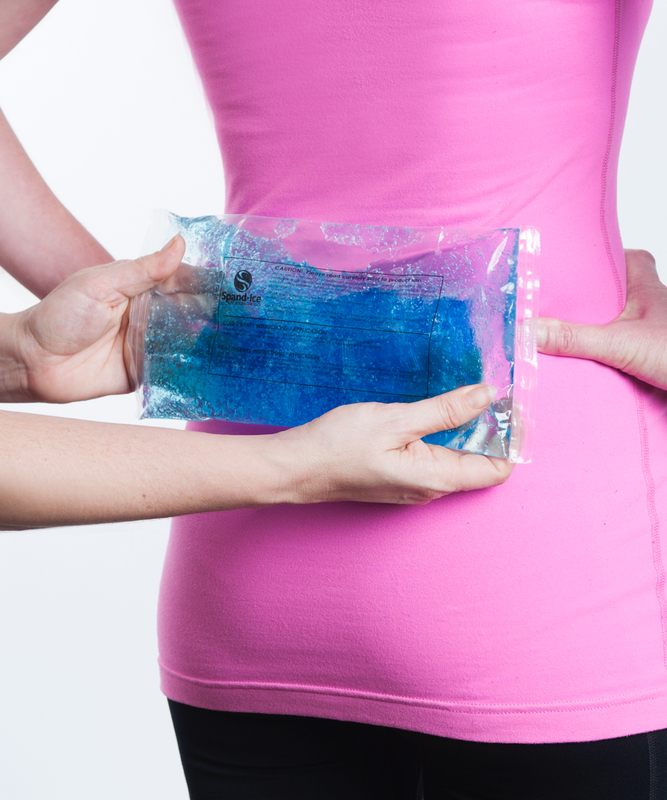 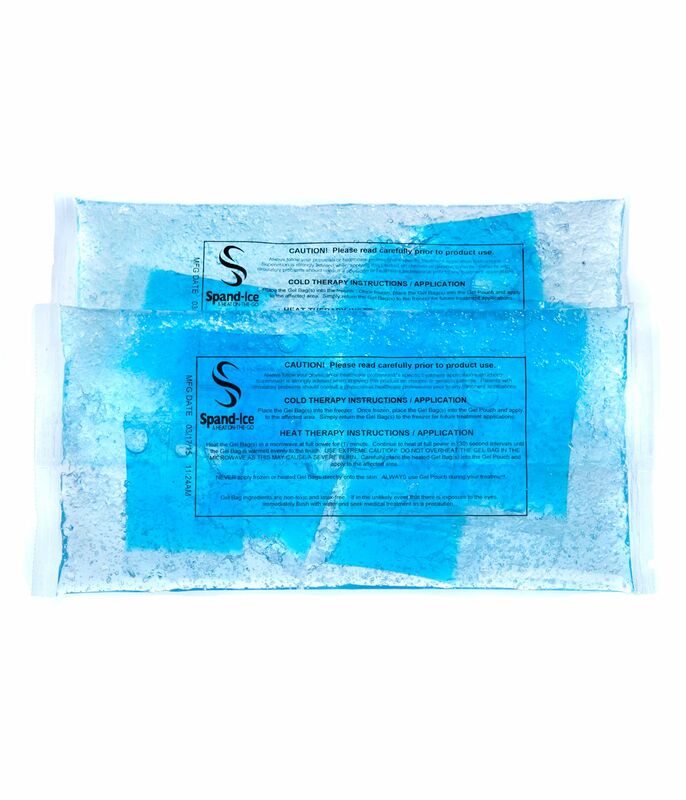 Spand-Ice’s long-lasting reusable packs provide up to 3 hours of cold OR 2 hours of hot therapy. 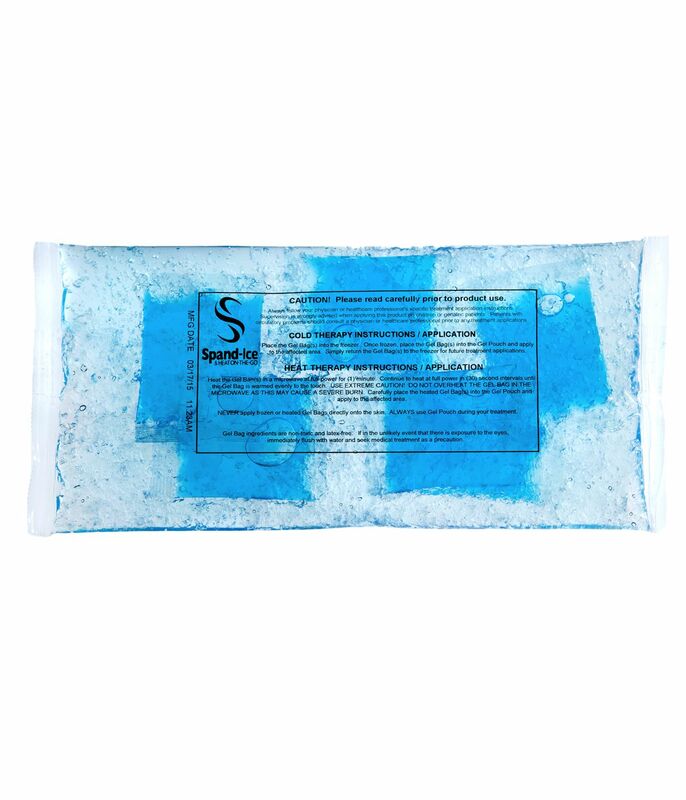 Use together with Spand-Ice therapy wraps, back pain tanks or on their own for relief from muscle inflammation and pain. 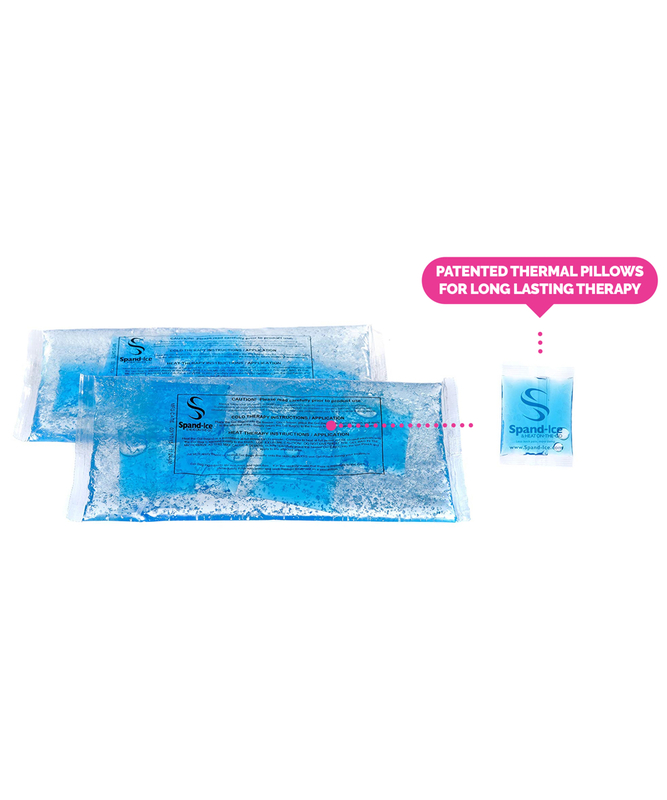 Each pack contains small “thermal pillows” which have a lower freezing temperature to allow for the longest, therapy sessions possible.